We are fireplace specialists. Scott has been in the fireplace business since 1983 when he worked at his uncle’s fireplace store in Alaska. 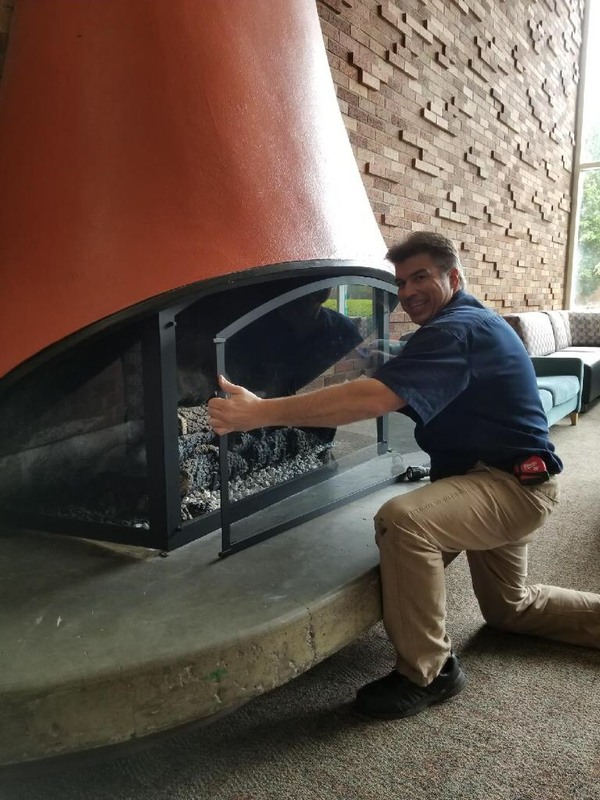 If you have an issue with an existing wood or gas fireplace, he is definitely the man to call. In the last 30 years, he has seen just about every issue imaginable and has solutions to fix them. Whether you need an annual clean, a repair, or a new installation. 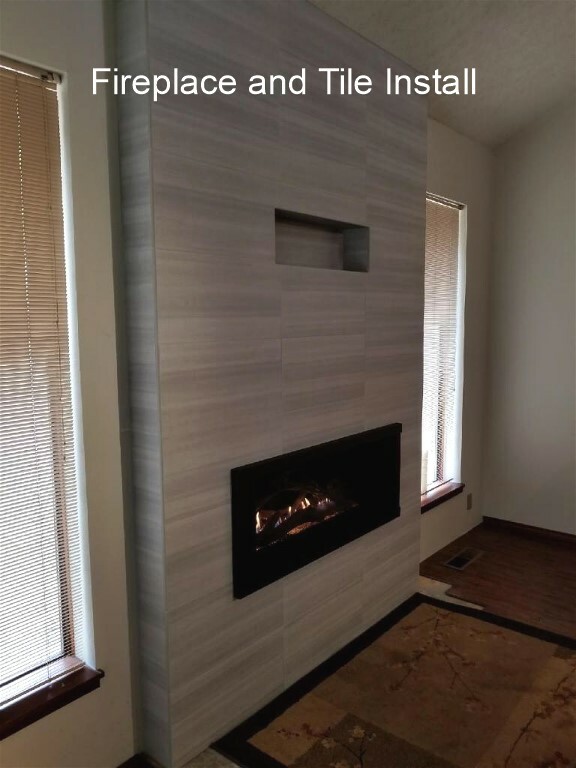 We can even custom design a fireplace for you or build it according to your specifications. Need a mantle? Need rock, marble or granite work? 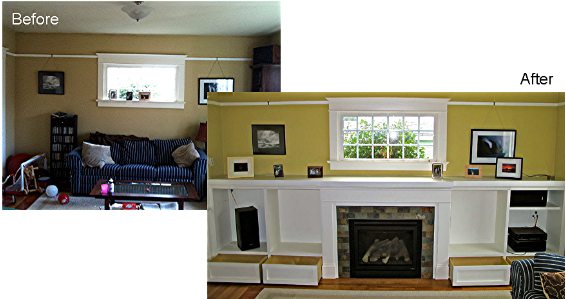 Don’t skip your annual gas fireplace cleaning – Vacuuming out the lower compartment and cleaning the glass isn’t enough. We go through and clean the entire unit. We remove the logs, vacuum everything out, clean the orifices, take readings from the thermopile and thermocouple, check for cracks in the burner, add new glowing embers and more. This service can prolong the life of your unit and should be done each year before the heating season starts. Sweep your chimney annually – Wood fireplaces, stoves and inserts should be swept at least once per season. If you use it to eat your home, you may need to have it swept more frequently. Burn only seasoned wood. Green wood can lead to increased creosote. Creosote buildup can lead to chimney fires.